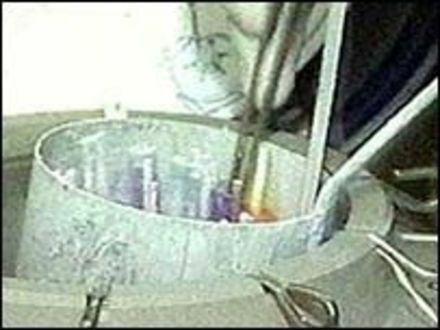 A woman who was left infertile after cancer treatment lost her last legal chance to use her frozen embryos after a court ruling today. The 17-judge Grand Chamber of the European court of human rights ruled that Natallie Evans, who underwent IVF as she fought ovarian cancer, could not force the embryos to be used against the wishes of her former partner, Howard Johnston. The judges, by a majority of 13 to four, found that Ms Evans' right to have a family life - article eight of the European convention on human rights - had not been violated. You may have come accross this page if you have searhed for the term baby cot mattresss or cotbed mattress.